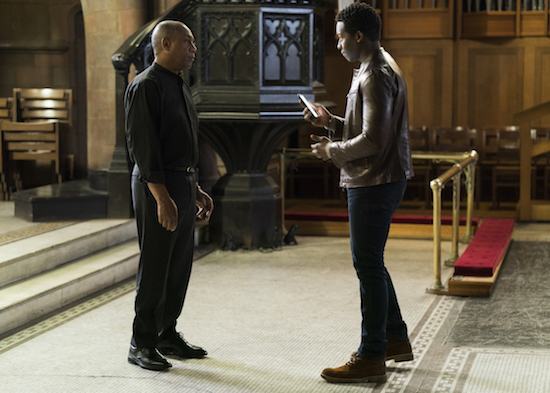 CBS has renewed GOD FRIENDED ME, the network announced. Comments Off on GOD FRIENDED ME: Watch the New CBS Pilot Now! Nearly a month before the pilot debuts on television, CBS has released the first hour of GOD FRIENDED ME on Twitter.